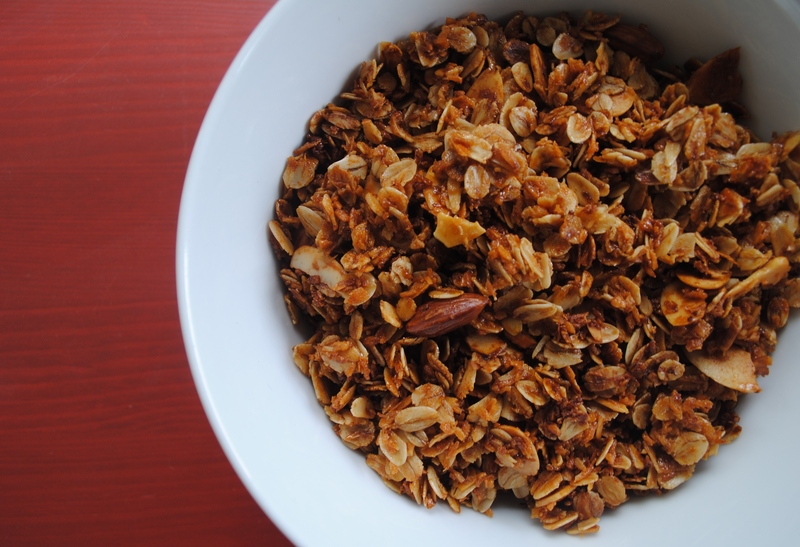 I had the privilege of sharing a post on the fantastic Red and Honey blog… a maple syrup and shredded coconut granola recipe. It’s featured today, so why don’t you head on over to check it out. Stay tuned for mama mondays.